Easter is just around the corner, and we are knee deep in Easter books for read aloud time. There are so many fun new choices for the spring holiday season, and we have a few classics we love. I hope you find some new favorites on our list. 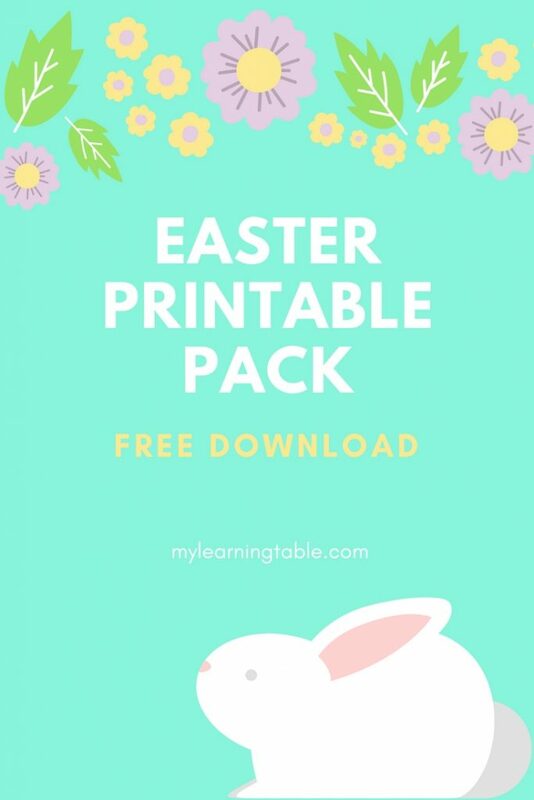 Be sure to scroll down to get your free Easter Printable Pack. We created the cutest Easter notebook paper for your April schoolwork! Click here or on the image below to download a free Easter Printable Pack with cute notebook paper (wide and narrow lines) and an Easter Books for Kids Library Checklist.